Wow. That's pretty much the only word one could ever possibly use to describe Comicave Studios' new quarter-scale Iron Man Hulkbuster figure. 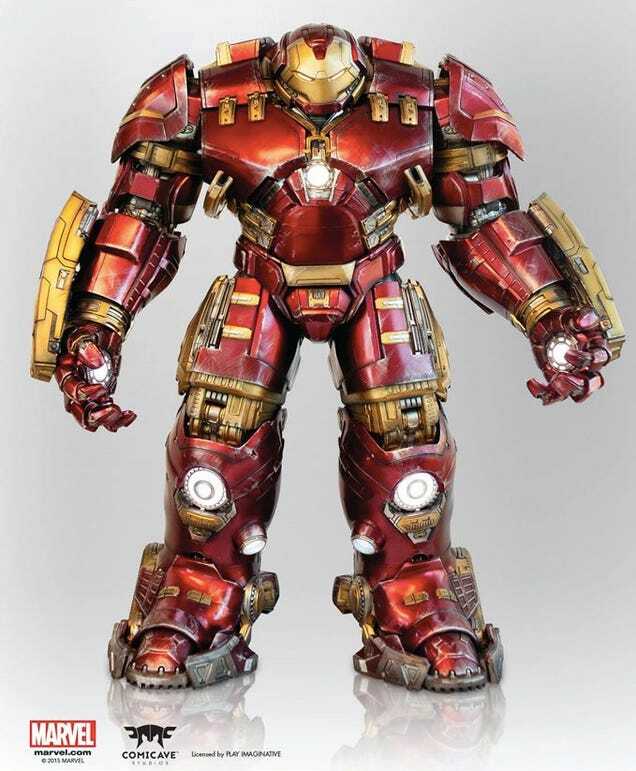 Not only does the highly-detailed four-foot tall suit light up, it also features extensive articulation and animatronic armour that automatically opens to reveal the Iron Man Mark 43 armour protected inside.